STU48 will be delaying the release of their debut single to next year. The original plan was to release the single on November 1st. However, the single has been pushed back to January 31st, 2018. The reason for the delay is for the group to receive their own theater. The announcement also apologized for the news and eventual inconveniences. "Although we have a relationship with a shipbuilding company and have had meetings with them, at this point, we are not at the stage where we can announce the group's onboard theater, so the timing is not right for them to make their major debut," officials said. 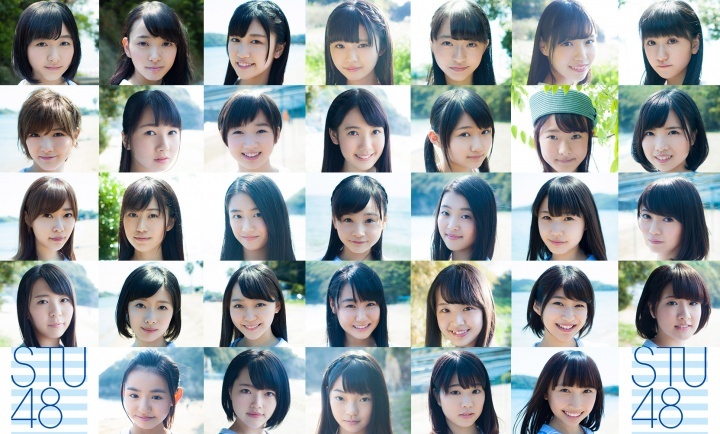 STU48 was formed in March 2017 as a sister group to AKB48. The group is set on a cruise boat which will be sailing the Seto Inland Sea.